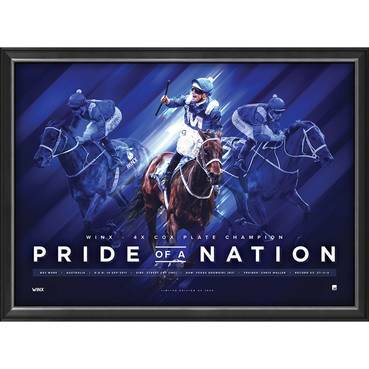 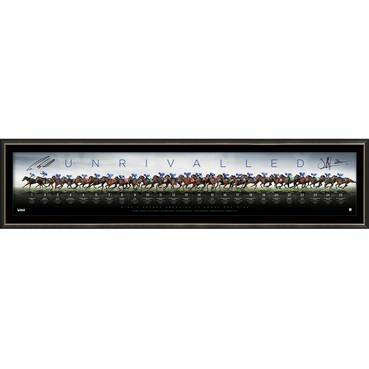 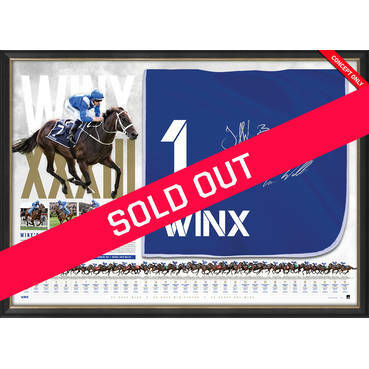 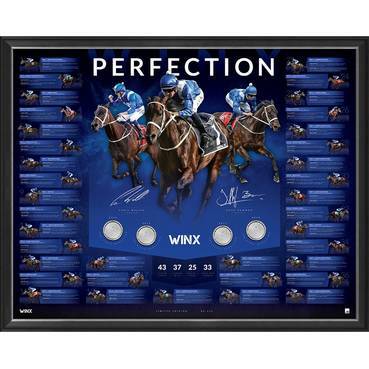 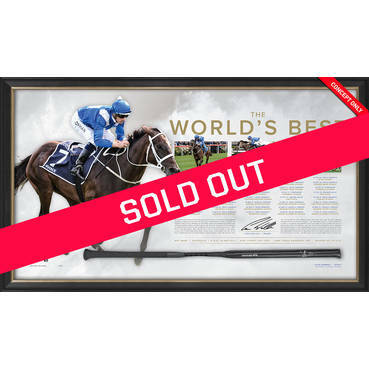 Official Memorabilia is the home of officially licensed, authentic signed Winx memorabilia. 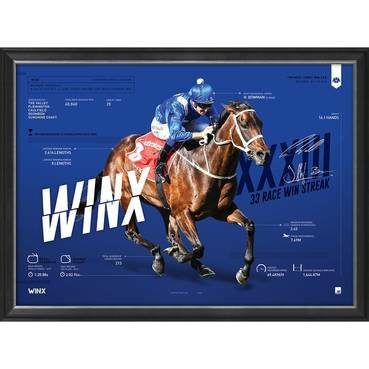 You can purchase with the assurance that it is real, authentic and has been manufactured under license with express permission and endorsement of the connections of Winx. 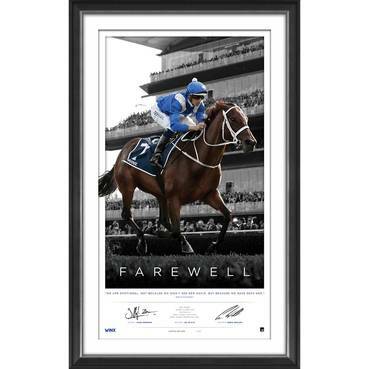 This is your opportunity to pay tribute to the career of the great mare that has endeared herself to a nation like no other before her, and taken us on the ride of a lifetime.